Since 2010 Maverick Trading has been exporting products into Africa to improve the development of Telecom Infrastructure today. 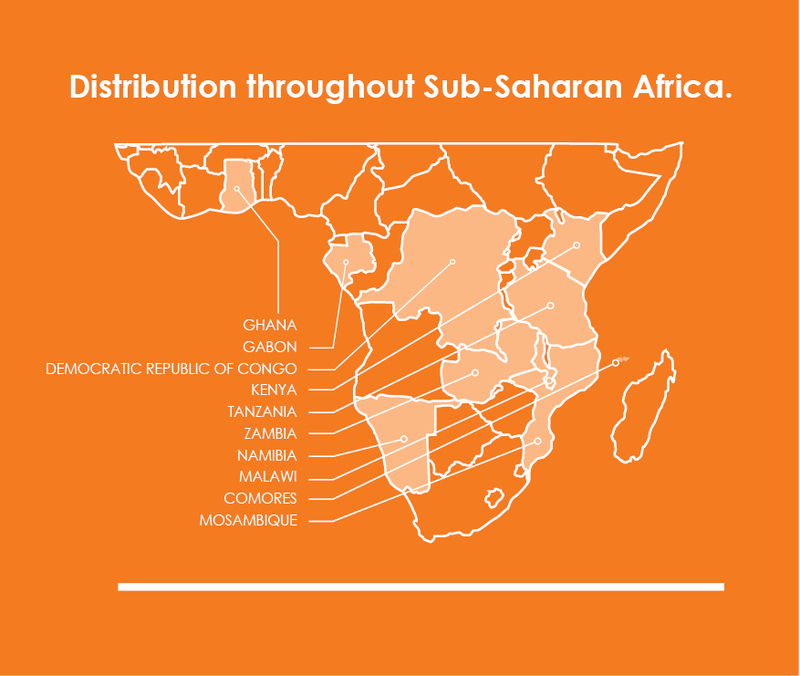 African countries include: Ghana, Gabon, Democratic Republic of Congo, Kenya, Tanzania, Zambia, Malawi, Comores & Mosambique. Our products are palletized, strapped and finally cling-wrapped to obtain safe transporting of goods to our customers. Communication is vital so we keep in good contact with our courier partners to ensure our products remain in excellent condition and on time. Products are labelled as to their specification, with their weights, sizes and area of destination help our partners keep track. Polymer Concrete has rapid casting rates which improves estimated time of arrival to our customers. Products can either be couriered via road or sea freight.